What Is The Equipment Needed For Camp Cooking? Have you planned for a camping trip? Do you need you stay a few days on camping? If like so, then you need to buy some camping cooking equipment to prepare foods and eat. But, this is the first time for you to planning camping trip!! So, don’t what you needed to buy for camping kitchen? Then, at last, you reached the right place to know essential equipment needed for camp cooking. In this section, we’re going to know some of the very crucial equipment to buy and make the process of preparing foods easy on the outside. If you’re going to camp on your car, then you can easily take all the equipment and enjoy your trip well. As I said before, setting up a kitchen at camp is a worse thing than all other factors. 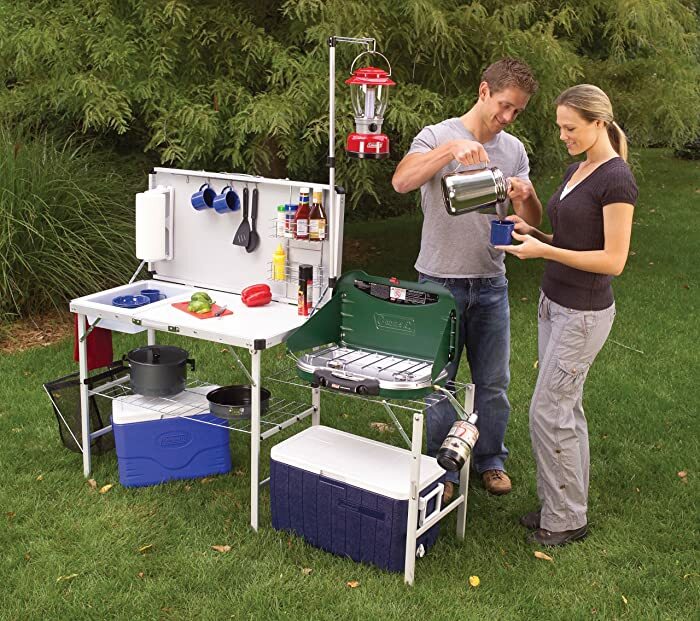 At the same time, finding those necessary accessories for the camp kitchen is not that much complex process as like you think. But, one and all first time campers should meet some struggles on cooking at camp even though they planned well and this is not in the case for experienced campers. This is because, from each camping trip, people should learn a lesson on camping cook and prevent that same mistake on the next time. But, you don’t worry; I’m here for helping you in choosing equipment for camp cooking. Here, I’m going to share you some of the accessories important for the camp kitchen. First and foremost thing is bringing a durable bin and a 20-gallon size storage bin is more enough. At the same time, you also need to buy a high quality and as well as a durable bin for cooking. In this case, the 14 gallon is good option and also a nice bin for a camping stove, because it fits well on the camping stove. Thus, don’t forget to buy a durable bin for the camp kitchen. 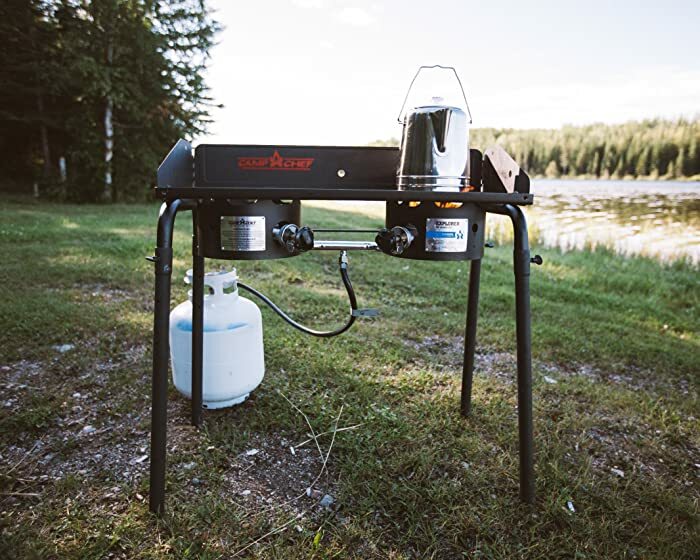 A first item that you need to add to the list of items for the camp kitchen is a stove and it is better to buy a 2 burner stove. While going to buy a stove for camp, don’t forget to make sure the high-quality stove and burner. In the meantime, you may check for the price of the stove, but don’t compromise with the quality. This is because you can also make use camp stove in your home too. 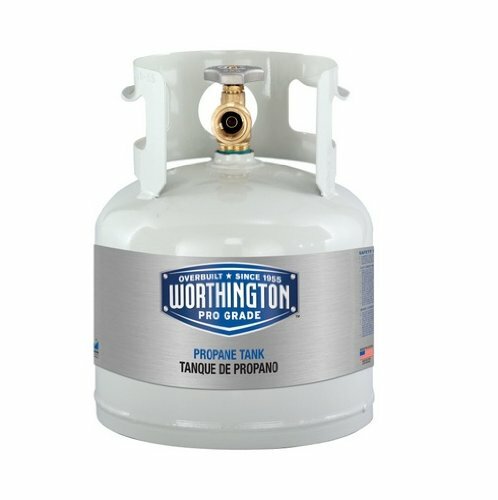 As like as 2-burner stove for camp cooking, buying propane tank is also necessary, but you no need to buy a big one like as your home use. Instead of that, look for small one with 1 gallon of filled cylinder is more enough. However, prior place this cylinder on your car, you have to check whether it is filled or not to prevent the problem at camp and you can’t able to get cylinder at the place of camping trip too. Now, it’s time for you to choose cookware such as pots and pans and a high-quality cookware is better to prepare tasty foods. 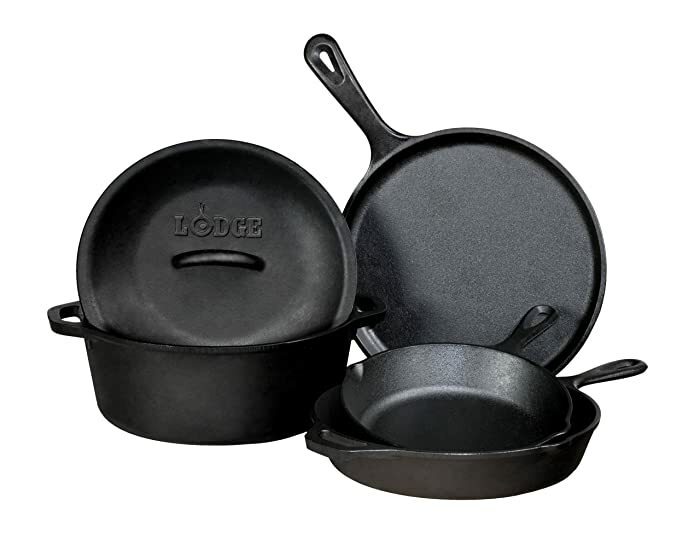 But, if you’re looking for a budget friendly cookware set, then you can proceed with a lightweight pan and pot. Apart from that, there are some additional items such as cups, plates, utensils, and bowls also you have to buy. These are the list of items that you need to buy and take along with you for camp and cooking. At last, don’t forget to buy vital parts at high quality instead of wasting your money on cheaper items. Previous Post 5 Tips For Preparing Grilled Chicken Next Post How To Cook Goat Meat?